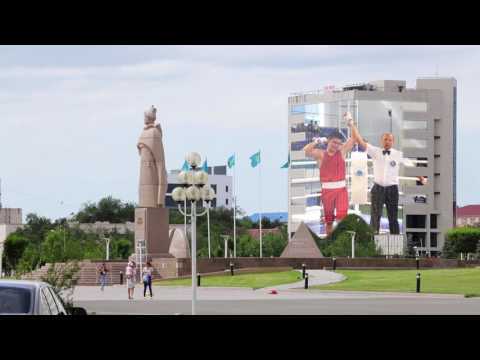 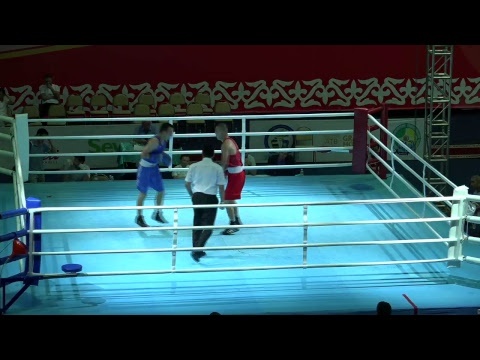 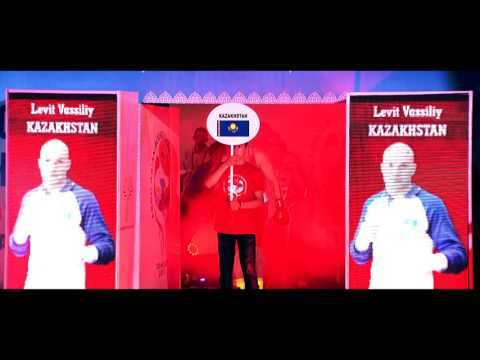 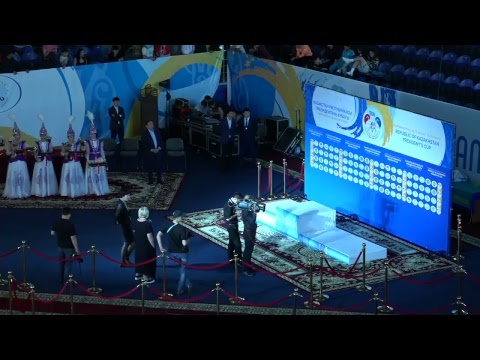 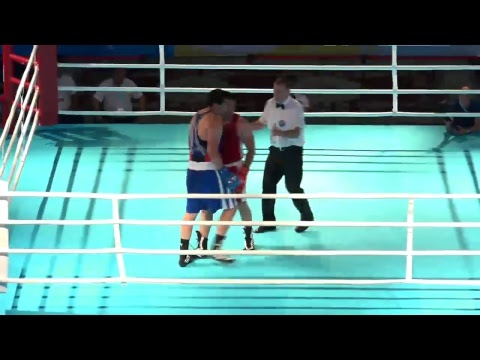 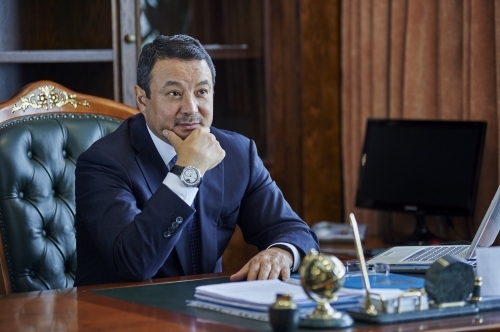 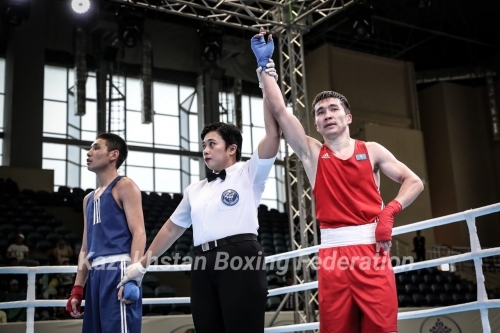 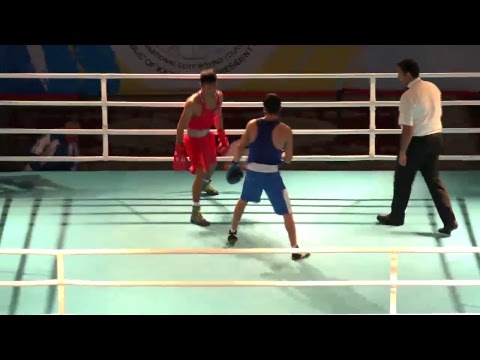 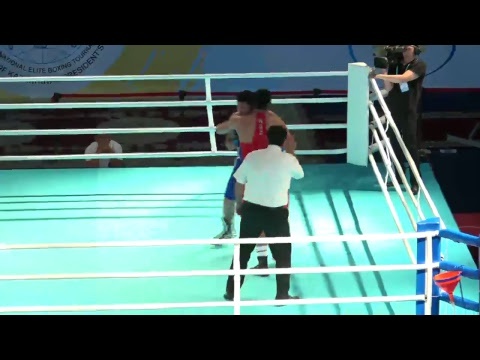 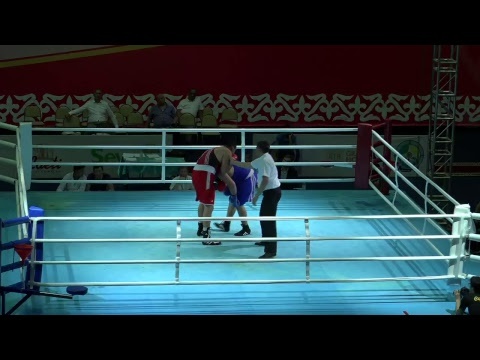 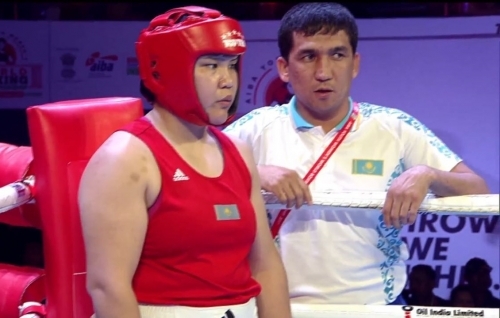 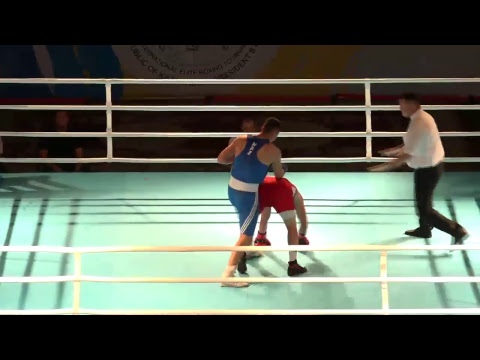 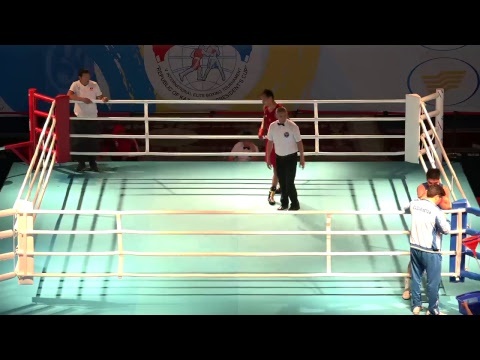 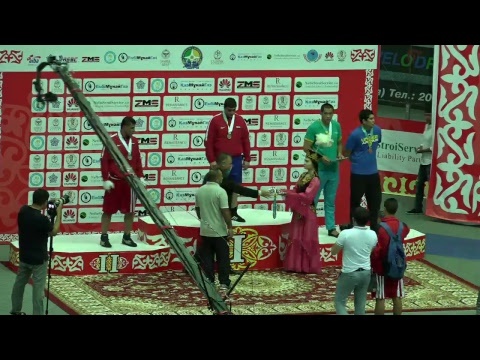 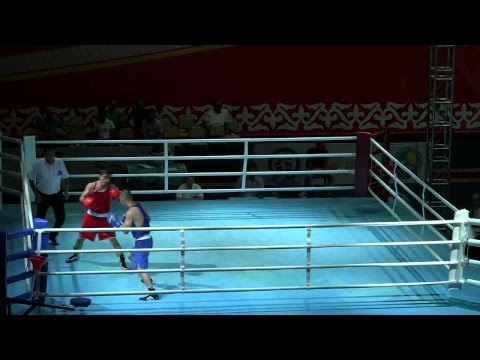 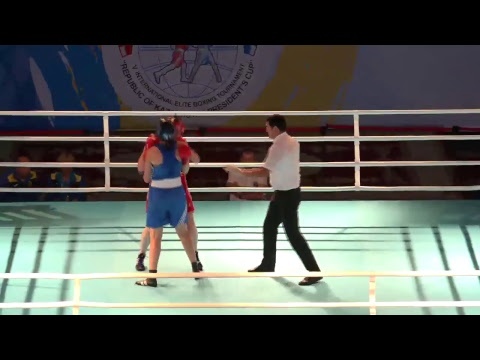 The fights of the second day of the Cup of the President of Kazakhstan were held in Astana. 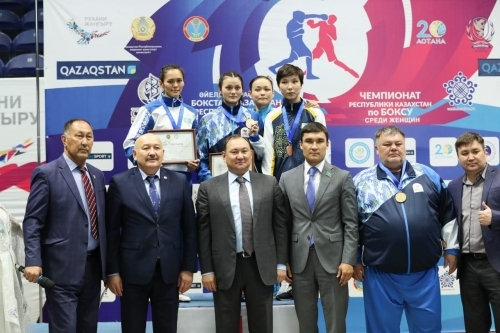 The tournament will be held from 13 to 17 of May. 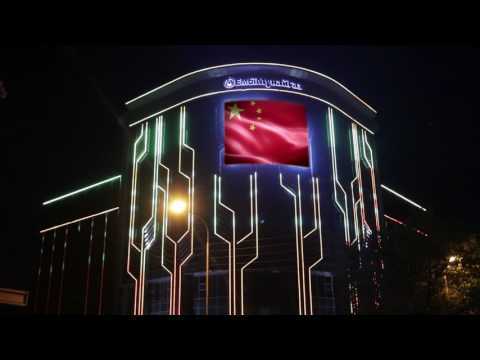 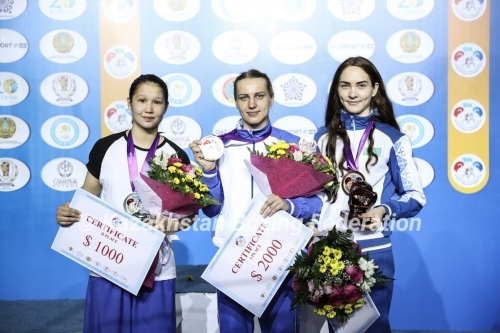 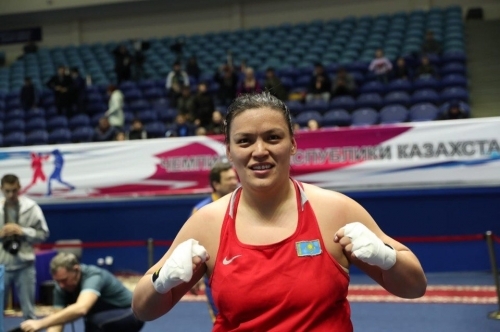 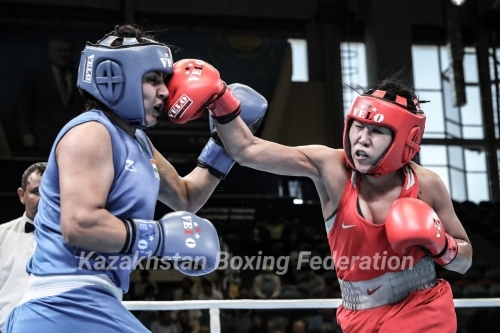 From 13th to 17th of May in Astana the country's championship among women will take place.